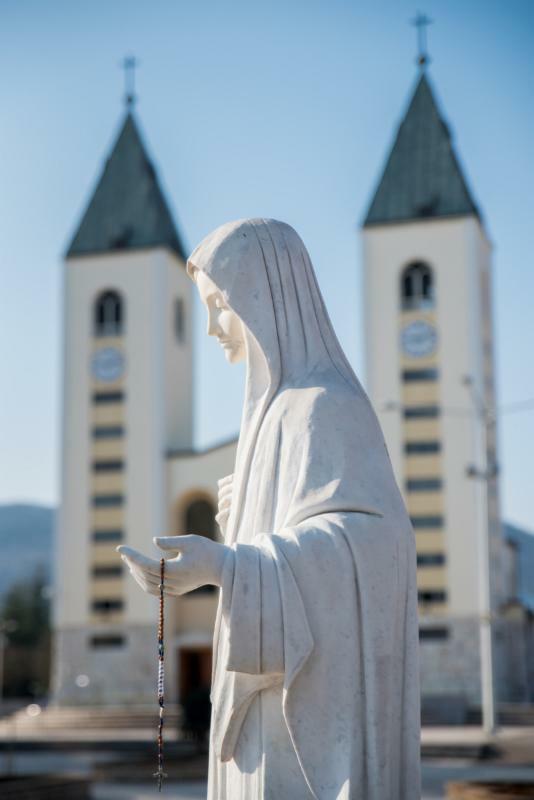 Mary TV will stream LIVE Archbishop Hoser celebrating Mass in Medjugorje tomorrow, July 22nd, beginning his mission as the Apostolic Visitor for Medjugorje…. 7:00pm Medjugore time at www.MaryTV.tv ! On May 31, 2018, the Holy Father appointed Archbishop Henryk Hoser, former Special Envoy of the Holy See as the Apostolic Visitor with a special role for the parish of Medjugorje. Archbishop Hoser will begin his mission in Medjugorje with the solemn Holy Mass on Sunday, July 22 at 7 pm. We invite all parishioners and pilgrims to come and take part in this solemn Holy Mass celebration on Sunday evening. Spread word to family and friends to pray and stand with the parish and Our Lady at this historic moment! Archbishop Henryk Hoser, appointed by Pope Francis as Apostolic Visitor to St James Parish in Medjugorje, begins his assignment on Sunday. Archbishop Henryk Hoser, retired Archbishop of Warsaw-Prague in Poland, begins his mandate on Sunday as Apostolic Visitor to St James Parish in Medjugorje. He will inaugurate his ministry with solemn Mass in the evening [July 22, 2018] and has invited all of the faithful and pilgrims present to participate. Archbishop Hoser was first appointed by Pope Francis as a special envoy from the Holy See to St James Parish on 11 February 2017. At that time the Holy See’s Press Office stated that the mission entrusted to the then Archbishop of Warsaw-Prague “has the aim of acquiring a deeper knowledge of the pastoral situation there and above all, of the needs of the faithful who go there in pilgrimage, and on the basis of this, to suggest possible pastoral initiatives for the future. The mission will therefore have an exclusively pastoral character.” The statement said that his mandate was expected to conclude by the end of summer 2017. The same day the Press Office released this statement, Director Greg Burke underlined that “the mission of the Special Envoy is a sign of the Holy Father’s attention toward the pilgrims. The scope is not inquisitorial, but strictly pastoral. 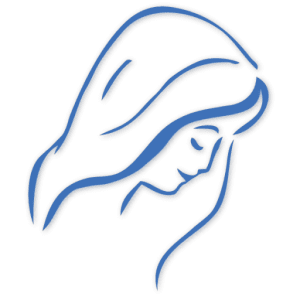 The Envoy will not enter into questions regarding the Marian apparitions, which are the competence of the Congregation for the Doctrine of the Faith. He will be in contact with the diocesan bishop, the Franciscan Friars Minor – to whom the parish of Medjugorje is entrusted – and with the faithful of the area.” And he concluded, “It is a mission for the pilgrims, not against anyone”. Pope Francis nominated Archbishop Hoser a second time “as special apostolic visitor for the parish of Medjugorje” on 31 May 2018. According to the statement released by the Holy See’s Press Office, the mandate will last for “an undefined period and ad nutum Sanctae” (at the Holy See’s disposition).